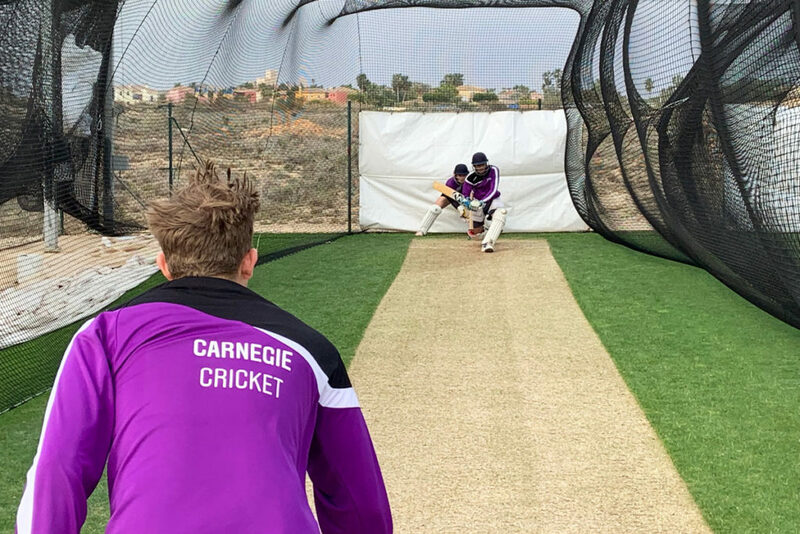 Twenty-eight (28) members of Leeds Beckett University Cricket, accompanied by Head Coach Tom Craddock and Tour Organiser and Member of Staff I/C Leeds University College Analysis Team Adam Brown, are now back in England having completed a successful 4-day training camp between Sunday 24th – Thursday 28th March at Desert Springs Resort, Europe’s only international award-winning luxury family resort and championship desert golf course with its very own dedicated Cricket Ground and Academy, in the Almanzora region of Almeria, Andalucía in south-east Spain. “As Head Coach on this trip I needed a short and affordable training camp that acted as a transitional week for the lads in my squad to practice outdoors. Our hope was that we encountered conditions that mirrored the ones we may find in late April and we couldn’t have come to a better place for it. My personal goals for the trip were to see how the skills we have been working on throughout the winter transferred into both outdoor scenario work in a net scenario environment and to also give them an opportunity to play in a match situation against each other. Both in the T20 format and a 40 over game. We achieved every single goal on this trip from a planning standpoint and it was down to the efficiency and quality of Desert Springs. The groundsman prepared high quality wickets for us both in the nets and out in the middle. They played exactly how I wanted them to. Grass net practice, both bowling and batting took place at the Cricket Academy. 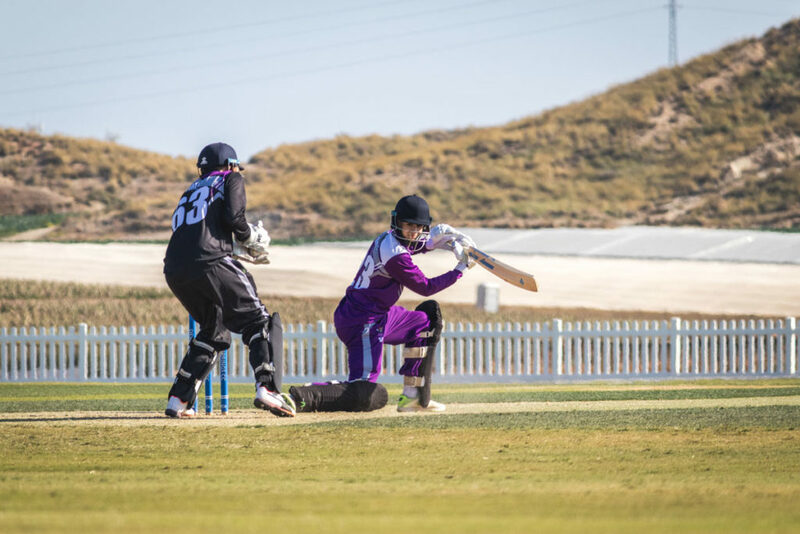 Strength and conditioning work, running, speed and agility was completed at the Cricket Ground and Gym at the Sierras Sports Club, and two competitive matches took place at the Cricket Ground.